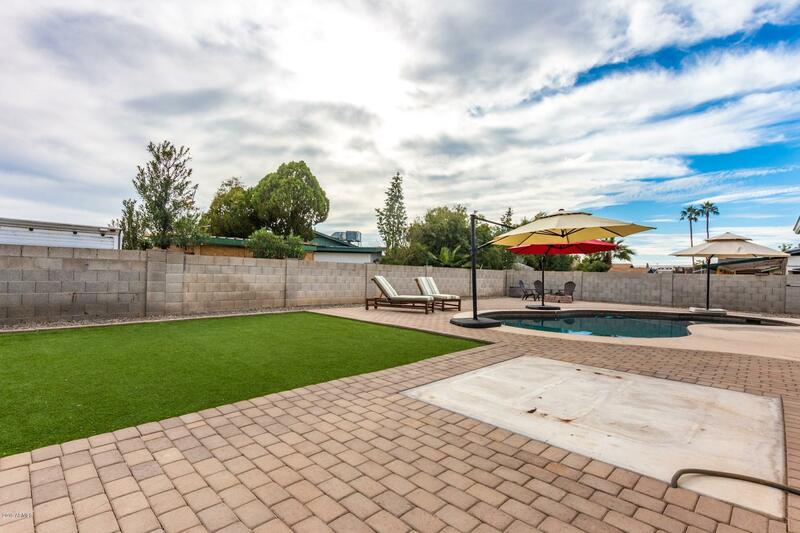 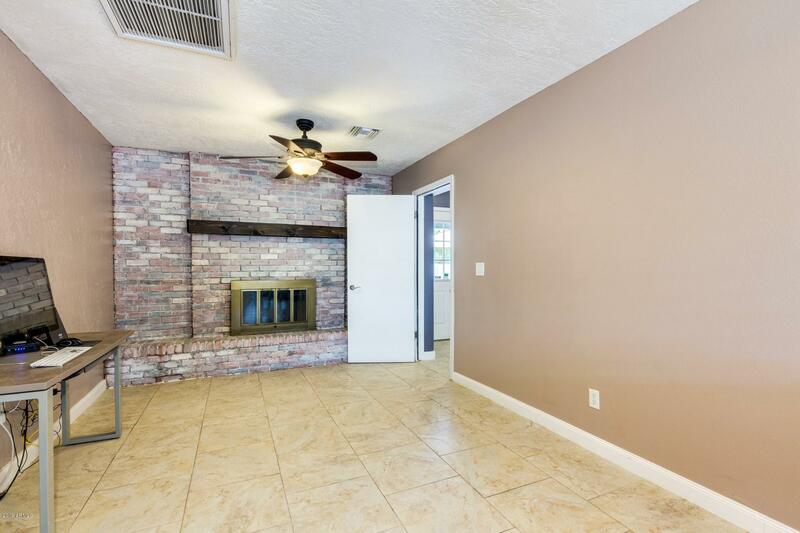 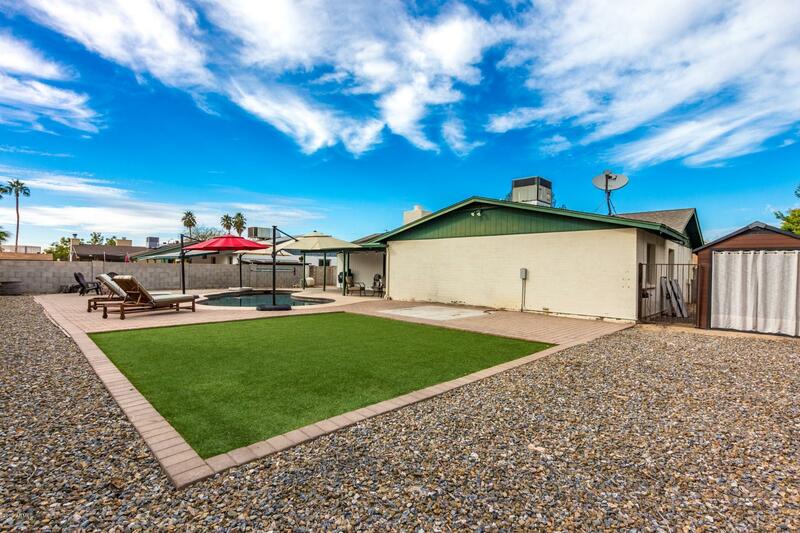 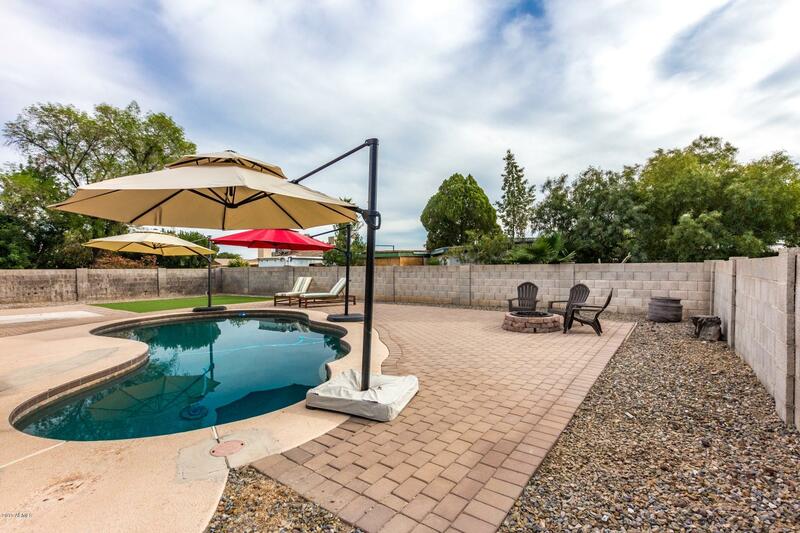 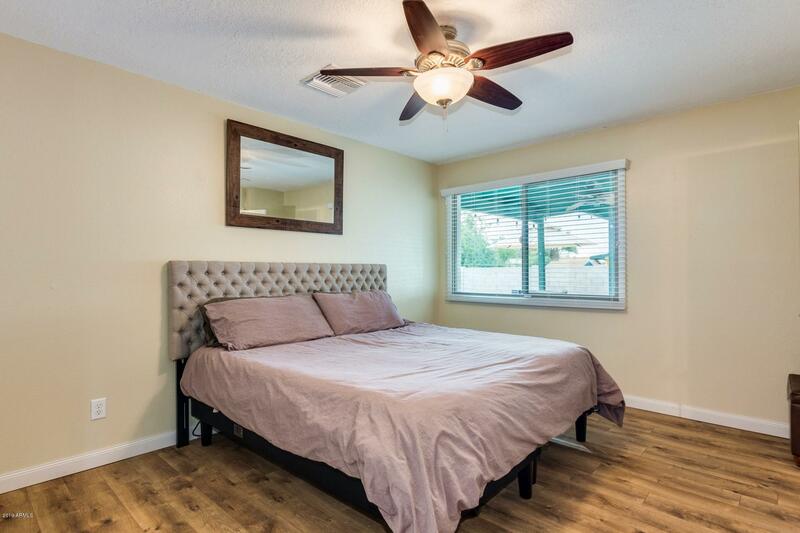 A must see Remodeled North Phoenix home, low maintenance landscaping, huge relaxing backyard with pool, fire pit and patio for entertaining. 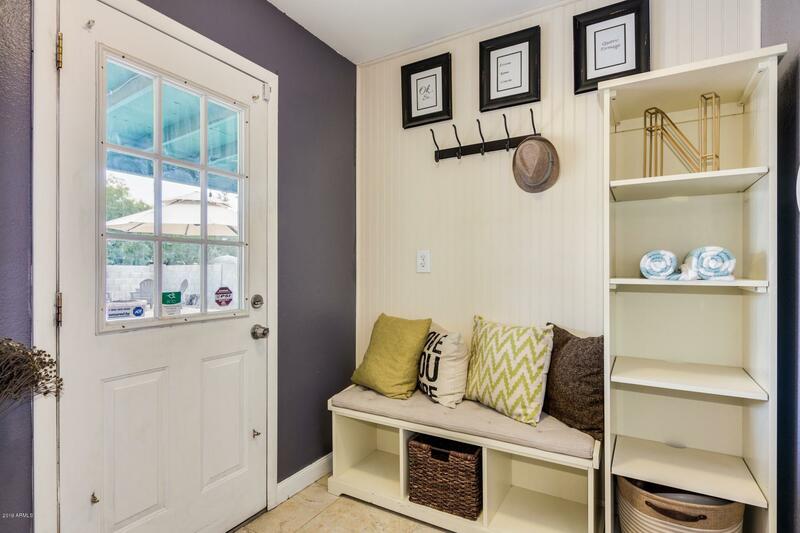 RV gate/parking. 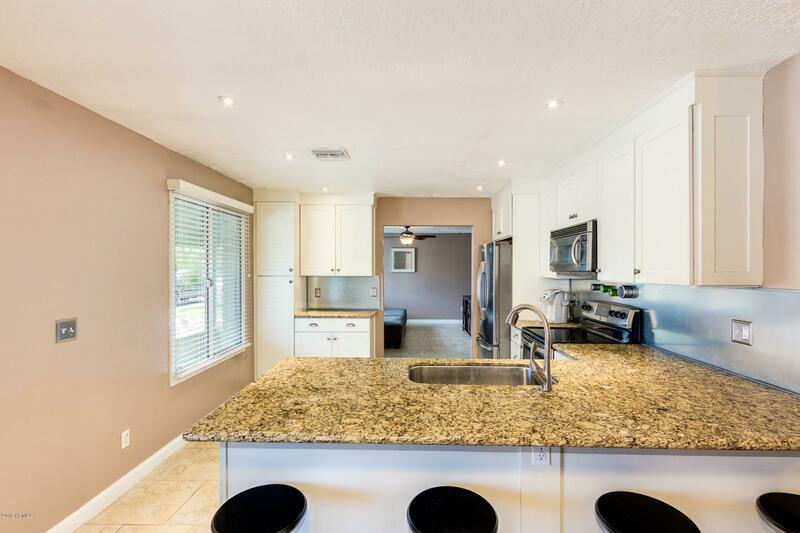 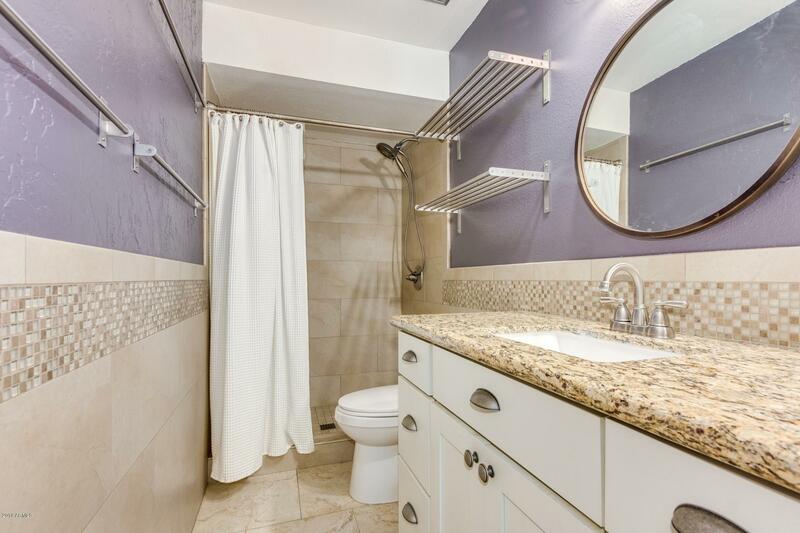 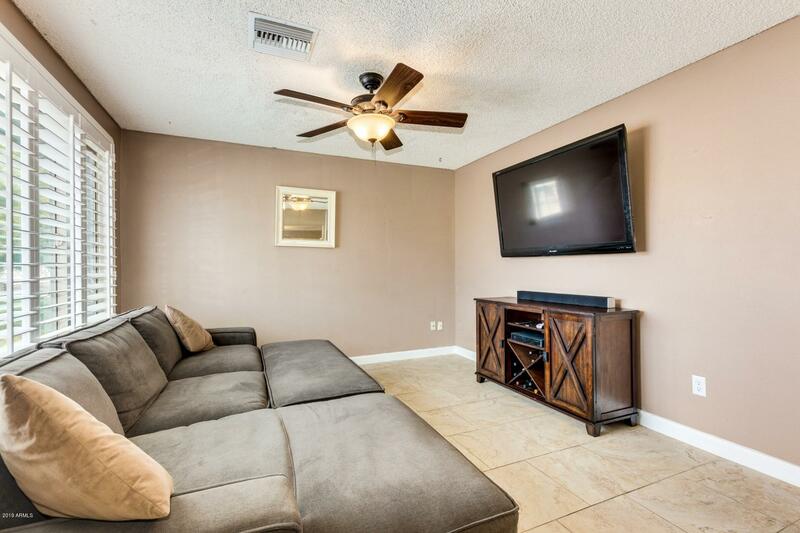 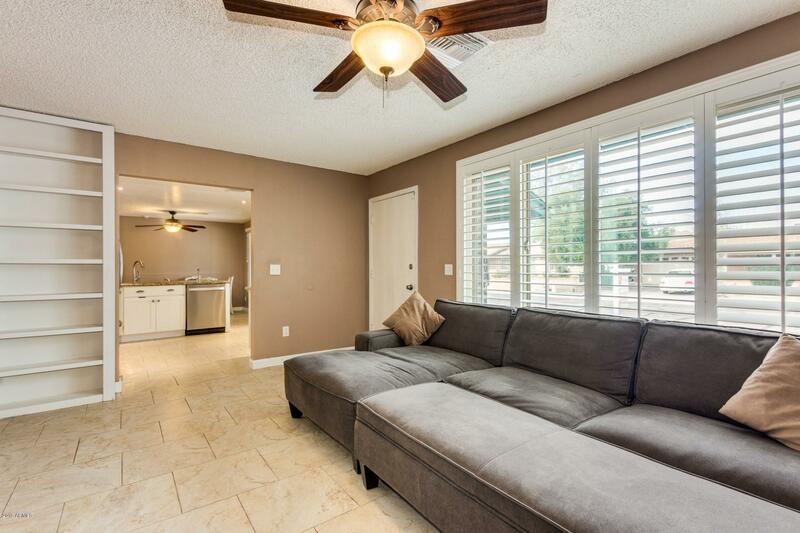 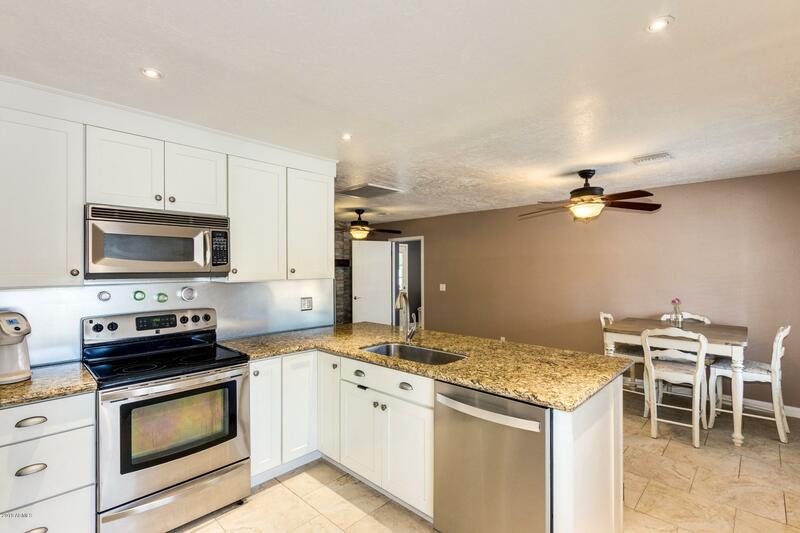 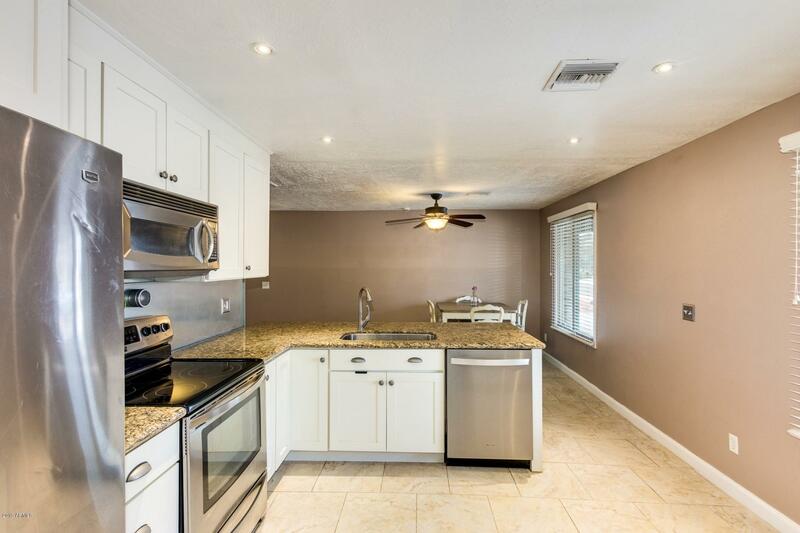 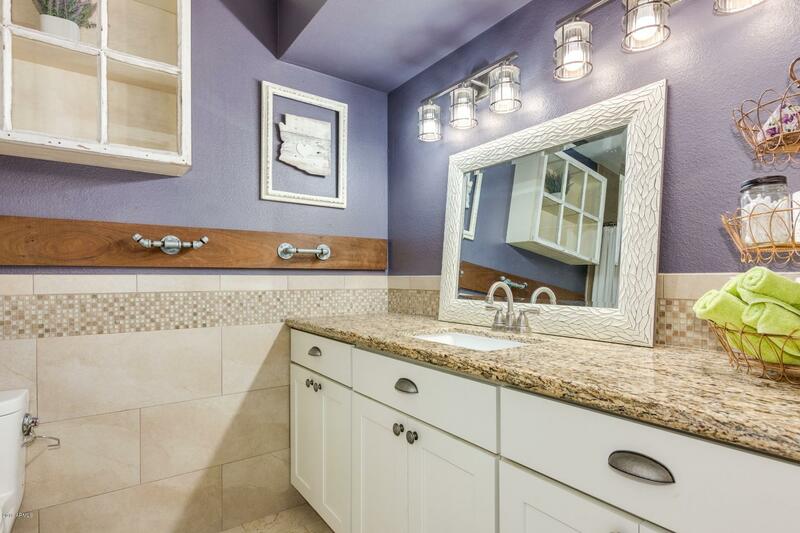 Tiled family room leads to eat-in kitchen, with custom cabinets and stainless steel appliances, granite countertops, master and guest baths have upgraded tile, custom cabinets and granite counters. 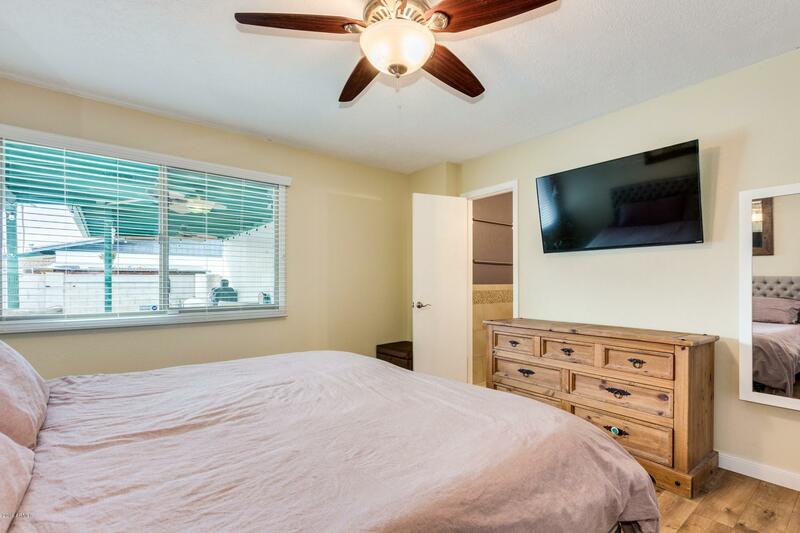 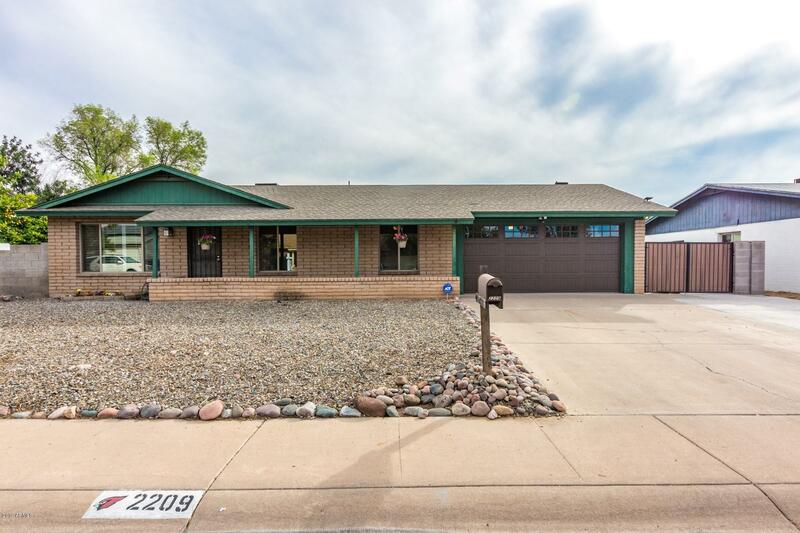 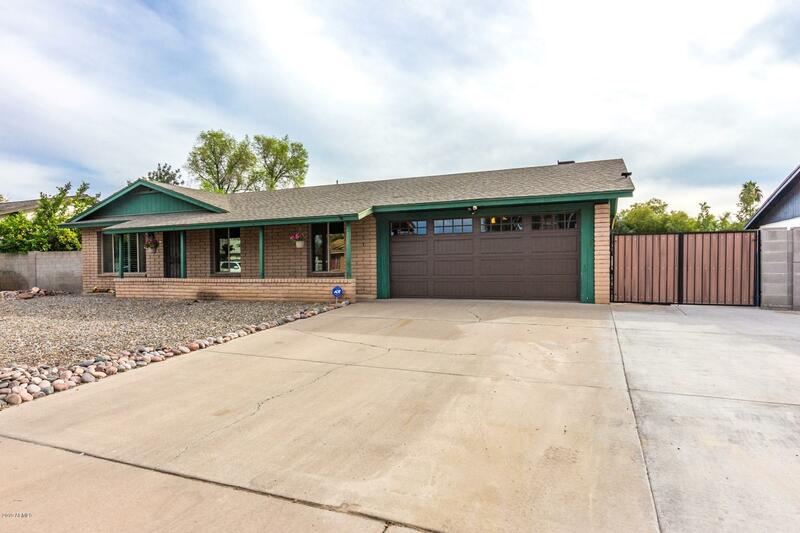 This fantastic 3 bedroom 2 bath home has recent updates that include Newer A/C unit and a Complete Re-Ducted vent and airflow, New Garage Door and RV gate (exterior RV hookup). 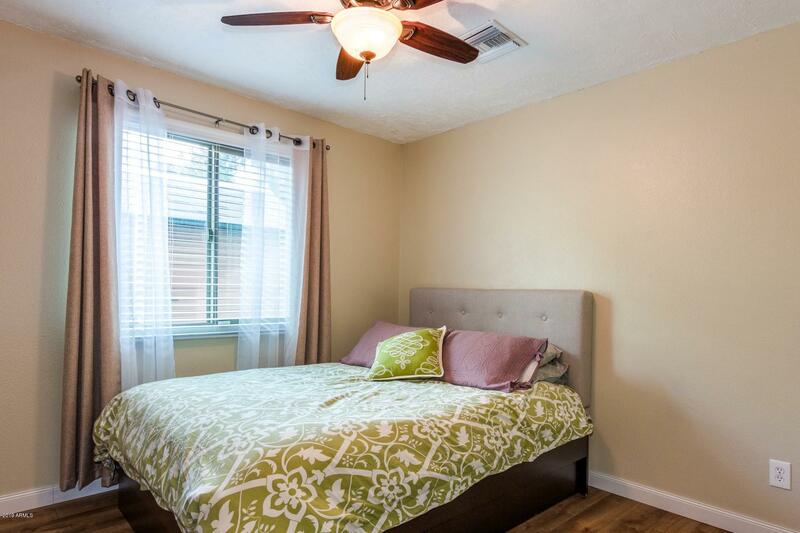 Doors and windows are wired for security and alarms. 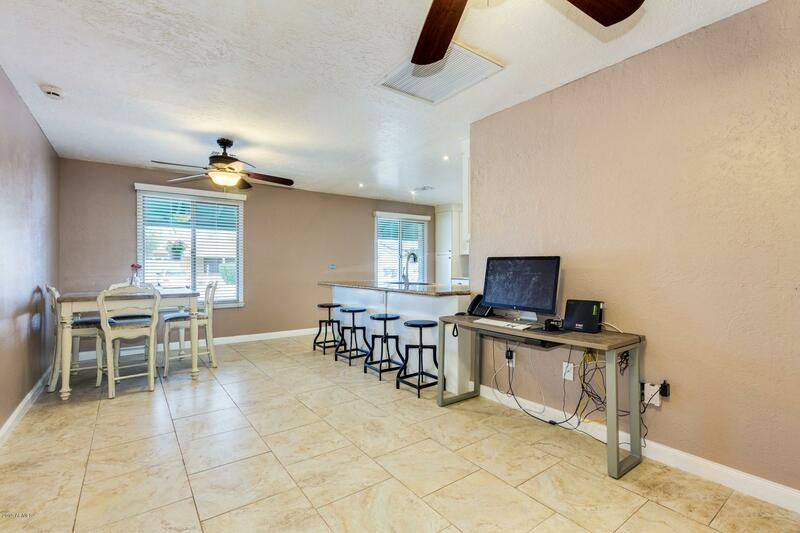 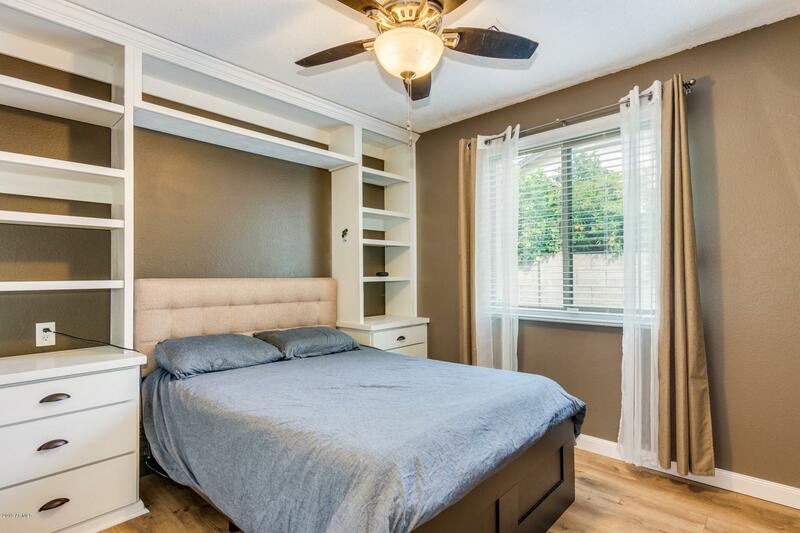 This home is a short walk from a wonderful Dog Park, Community Center, Park and Tennis Courts. 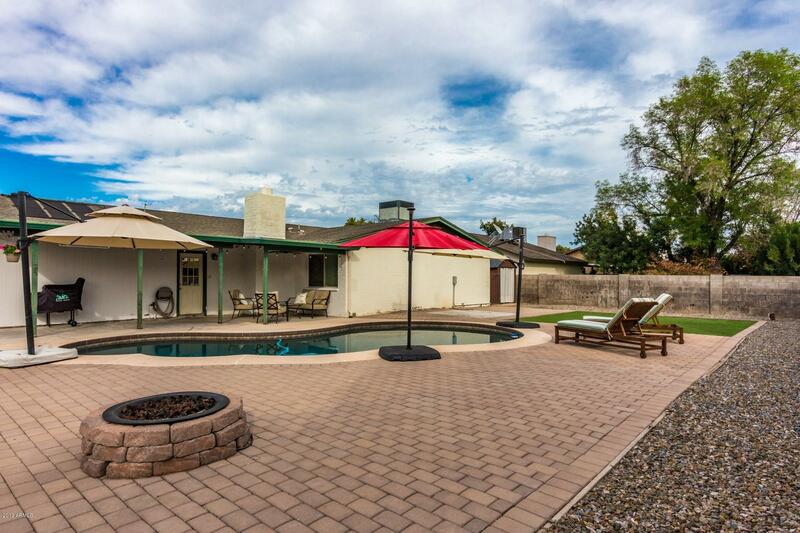 Close to the 101,17 and 51 freeways for easy commute!